AP 003, Turntable from Akai. 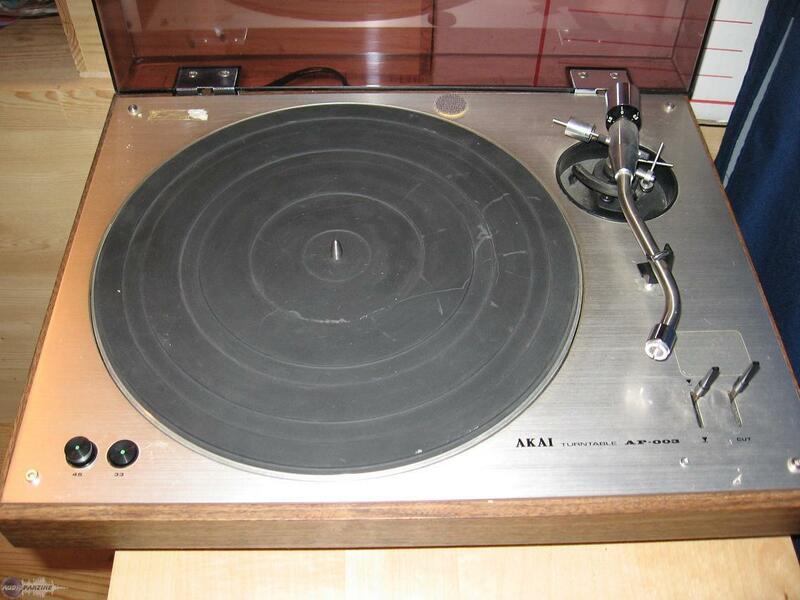 Turntable of a good quality product that still works fine trs well today. Not because it's a bit Exceeds trs but remains well particularly in terms of the quality of sound.